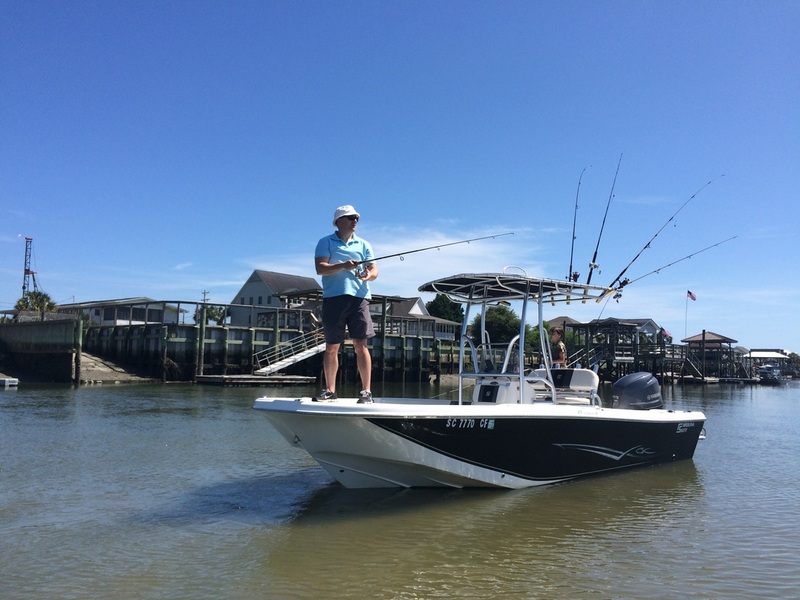 Our Carolina Skiff 21' Center Console has a capacity of up to 8 . 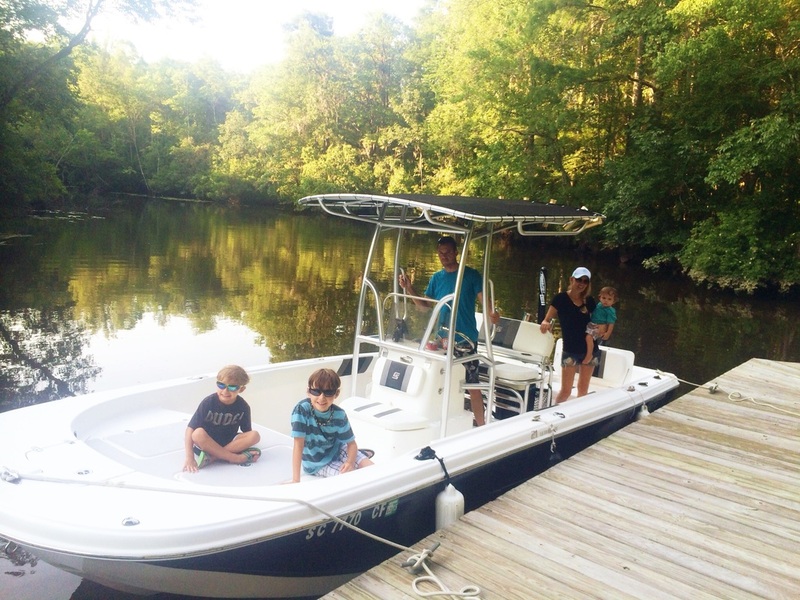 If fishing, 4-7 passengers can comfortably fish together. This center-console fishing boat has rock-solid stability at rest and a high quality interior. Very versatile and could either be used for a fishing trip or to just cruise around with family and friends. This boat is at our inlet location.